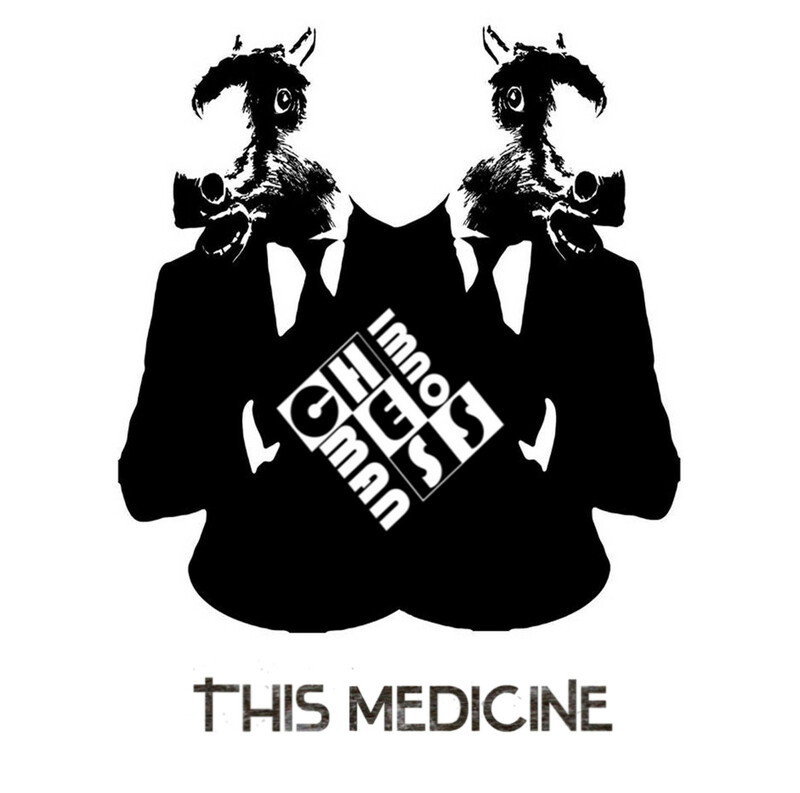 Home › Bands › Unsigned Original Bands › I’m No Chessman – This Medicine e.p. 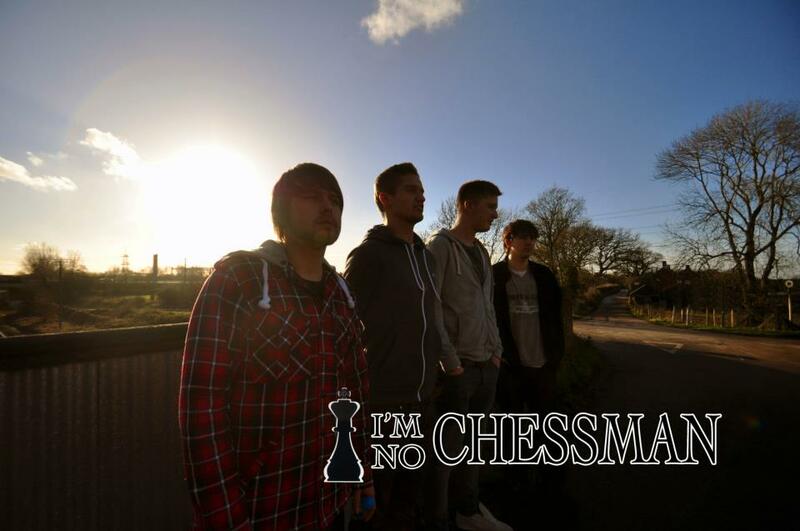 I’m No Chessman – This Medicine e.p. Sorry, I am always a teeny bit uncertain and indeed dissatisfied with the whole concept of genres; I think we all are, but it must be accepted that there is a need for a shorthand to describe music in brief so that you, the reader, can decide if this article will be worth your time reading. In fact that’s why I nearly always post an embedded audio file of the artist’s music whenever I write these articles, so you can listen while you read my inane ramblings. So there you are, the whole e.p. streamed from Bandcamp. You can also download it from Bandcamp, name-your-price, but as always I urge you to pay something, or if you can’t then tell your friends about the band. The band’s debut e.p. “This Medicine” released 13 July 2013. Mastered at Sizzle Studios Bournemouth. 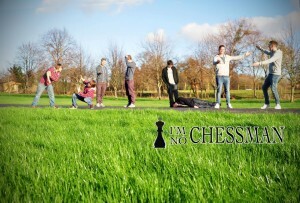 Publicity shot from the band’s Facebook page. The title track opens the e.p. with a full frontal assault of guitar riffs and drums, that had me turning down the volume for fear of annoying the neighbours (this sort of music is best played LOUD) and then 30 seconds in the volume drops hugely. Loads of dynamics here. Some of the wave-forms on their Soundcloud page look like they could cut your leg off, and it would leave an awful bloody mess in the process. But it’s not just the obvious “quiet-verse / loud-chorus” of your typical grunge band. There are tempo changes, and odd twists, that will take a little while to grow on some. There’s stuff you can dance to … well ; jump up and down to … well ; let’s be honest …. mosh to : Okay? Track 3 opens with a male voice choir singing in the gents loos before coming out and ripping it up with the full band. Are you calling me a liar? Go on then listen to it and tell me what you think it sounds like. “I’m No Chessman” is a great name for a band, in my opinion. It scores well on the Google test. A quick search, even without inverted commas, returns a first page almost full with official websites, and the remainder are all about the band as well. It doesn’t sound stupid or suggest they might be a tribute to somebody, and it does something else. It really makes you want to ask where the name came from. Unfortunately there’s nothing behind the name. 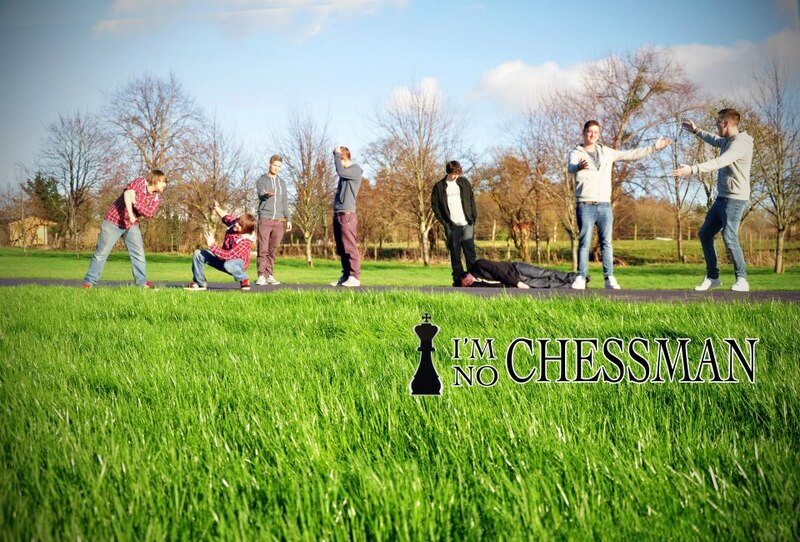 None of us would agree on a name, all of us had different ideas, so we asked a friend to write 100 name ideas, “I’m No Chessman” was the only one out of those 100 we all agreed on. I can’t find an official website for the band. This is the number one go to place when you want to find out details all in one place. Band biog, press kits, booking details, image gallery, video, audio, gig lists, discography, I can’t be the only person who wants it on a plate? If any band needs a website there are so many ways you can do it. See this article for some suggestions. I did find a Youtube channel though. Jason Wheeler (keys/guitar/vocals) has several live videos and the four e.p. tracks on there. Obviously don’t expect the sound quality to be on a par with the recordings though. They have a Facebook page but it is apparently not a priority for them. No short URL and barely any details in the about section, not even links to their other sites. The band’s Soundcloud page has the four tracks from this e.p. and links to other sites, including Myspace which didn’t come up on Google. The Reverbnation has similar levels of content to the other social media sites. There appear to be two but this one is definitely the correct one now. I would recommend that any band should always make sure that their various social media sites link back to each other but most importantly of all, that they link to your own website.